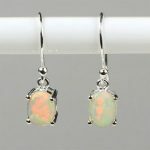 This month you will receive an automatic 15% discount when you choose any product in the earrings category. Act now as this offer will end on July 31st. 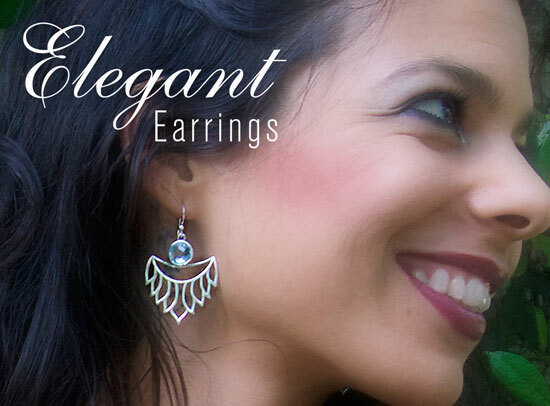 Get an edge on the market with our elegant earrings. Your customers will love their adaptability, dressing them up or down to look chic for any occasion. With this month’s rare special discount, you can stock up on your inventory for the upcoming seasons and come out ahead. Store owners are loving our winning combinations! We just returned from a successful road trip on the East Coast. Retailers are eating up everything in our line with dazzling Herkimer diamonds. We set them as accents with other rough and faceted gems, creating exclusive and irresistible combinations that have never been seen before. Your customers will go wild when they find what they have been searching for in meaningful wearable art with our innumerable symbolic motifs of Celtic, lotus, angel wings, nature, metaphysical and chakras. 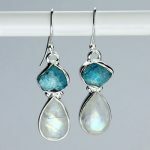 We are known for the exceptional color and glow of our natural gemstones, especially larimar, moonstone, labradorite, and natural purple labradorite. Offer your customers what they can’t find anywhere else at reasonable prices and watch them keep coming back to purchase what’s new.